We all go through phases when we feel we have reached a stagnant position in our professional life. Our productivity stops, and so does our desire to grow as a professional. Nowadays, in this competitive corporate world, this can be an alarming sign. Many individuals who do not show the initiative to continue to grow within their careers are often let go by corporations and businesses. Therefore, if you find yourself struggling through such a phase, you should take the necessary steps to enhance your skill set and professional attitude in order to solidify your position within your company and/or have the necessary skills to further your career. To receive some of the best results to optimize your professional skill set, you can enroll in a Boston executive coaching and leadership coaching program by John Mattone. Taking part in such a beneficial program will not only help to solidify your position in your current company, but it will also increase your professional value which will help further your career down the road. Why Should You Consider Executive and Leadership Coaching Programs? Leadership and executive coaching programs are vital for the growth of a professional as they provide one-on-one sessions with an experienced coach who assesses the main aspects of their personality, recognizes their development needs, and makes a personal and professional development plan for growth – all while keeping the individual’s needs and objectives, as well as other assessment considerations in mind. Why Choose John Mattone for Boston Leadership Coaching and Executive Coaching? John Mattone has over 30 years of experience in this field that has helped him assess and scrutinize the personalities of executives and leaders in a professional way. Based on this thorough assessment, John provides comprehensive analyses through one-on-one sessions. These analyses help professionals identify the flaws in their personalities that act as obstacles ti their professional growth. I also advise them on how these flaws can be converted into strengths. John Mattone works with C-level executives every year for a period of 6 to 12 months(50 to 75 hours per month) for his C-Level executive coaching in Boston. Different aspects of their professional life are assessed and evaluated thoroughly as John shadows them during their professional activities. The result of this assessment is briefed to them in one-to-one sessions, which are followed by drafting a comprehensive plan for them based on their development needs. Their program includes a personality assessment. For this purpose, John follows them when they are performing vital professional activities such as interacting with stakeholders, delivering presentations, conducting meetings, and more. This assessment helps in understanding their development needs within a professional environment. If you do not have enough time to go for a full-fledged Boston executive coaching program, get yourself registered in this particular program. It is faster and extremely effective at the same time. It lasts for a period of 3 to 6 months and includes 10 to 20 hours of one-on-one coaching. Personality assessment is included in this program as well, after which, the individuals are briefed on the assessment results over two sessions. The remaining sessions are conducted online. In these sessions, development plans are drafted for them based on their specific strengths and weaknesses. 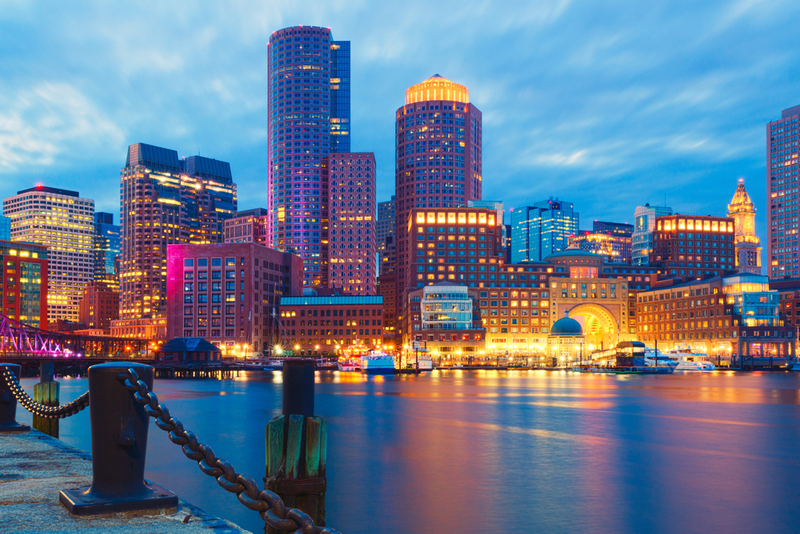 This Boston leadership coaching program is for emerging leaders. I conduct a live coaching discussion with them so that they can get motivated to start their leadership growth journey. For those who have a passion to grow as an individual and as a professional, and who aim to become a successful CEO one day, this coaching program is an ideal one for them. It lasts for a period of 12 months and revolves around skills centered around attaining that CEO position one day. If you want to set achievable goals for yourself in order to grow as a professional or you believe you have leadership qualities in you but you do not how to channel them internally, this Boston leadership coaching program is for you. For more information on my Boston executive coaching services, fill out an online contact form or call (321) 279-4416.